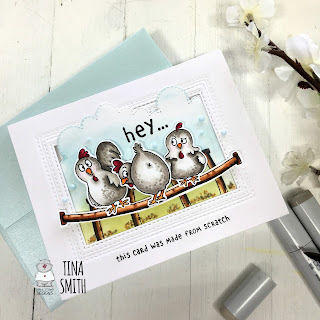 Guest Designer - Stamping an Angled Sentiment Background! 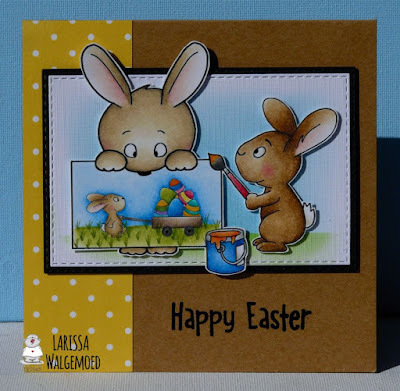 Hi, it's Therese from www.lostinpaper.com and I am very excited to share a fun card and video with you here today. 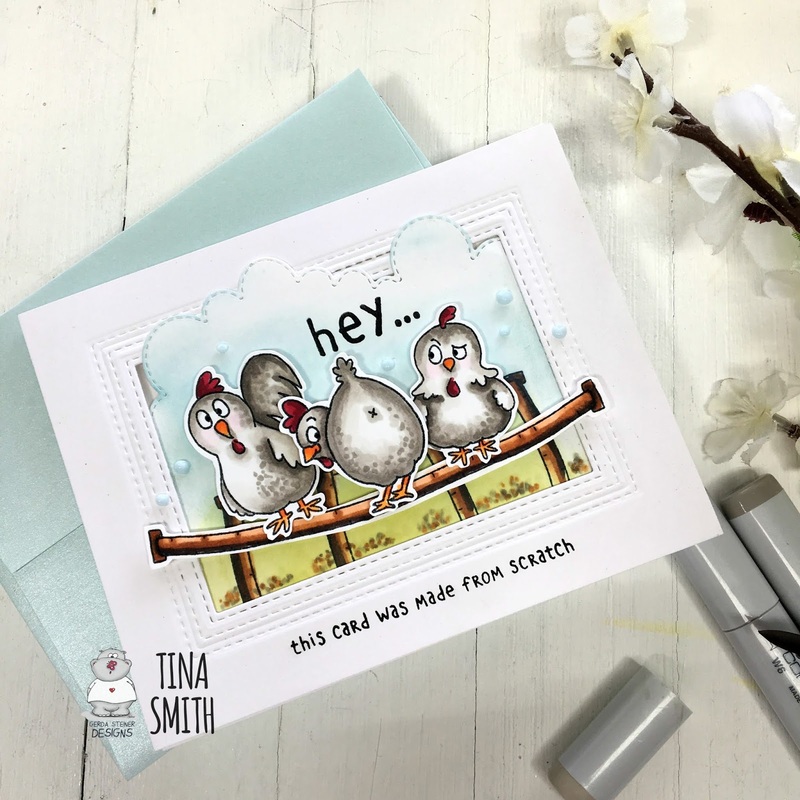 I wanted to create my own bespoke sentiment background today and I thought this would be a fun way to use a sentiment in a different way, I used the word 'love' from the Buckets of Love stamp set. My cute little centerpiece owls are from the Fall in Love stamp set and I simply coloured them with Copic markers, but you can watch the whole process in the video below. 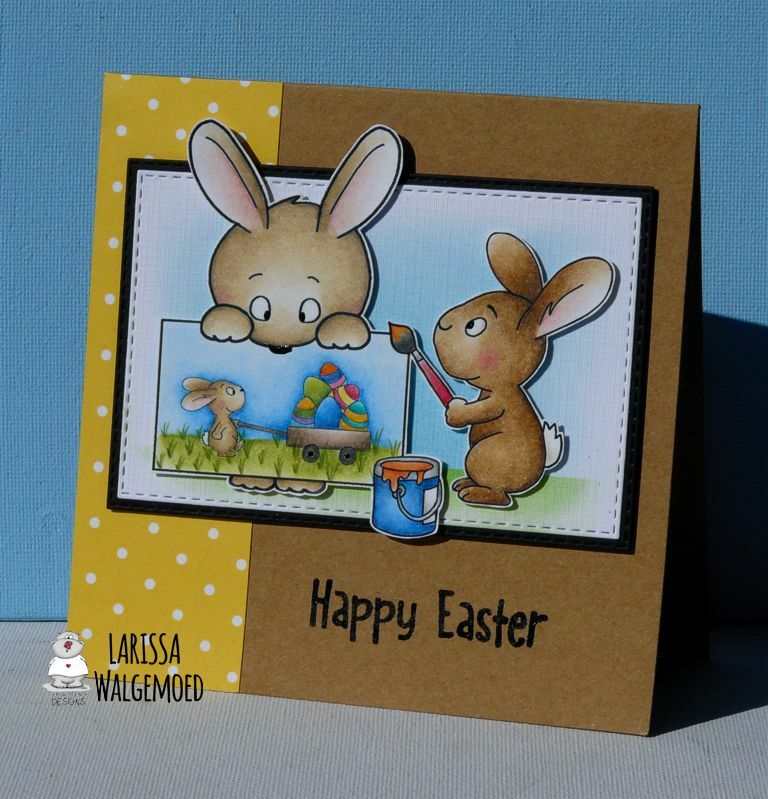 I am sure you'll agree that all the critters in the Fall in Love set are adorable! Thanks so much for stopping by today, I have had a blast!